ARE YOU READY TO BUILD A NEW HOME? TALK TO HOME BUILDERS IN HOLDEN, ME Are you considering building a new home? Is it time for a home renovation or remodeling project? 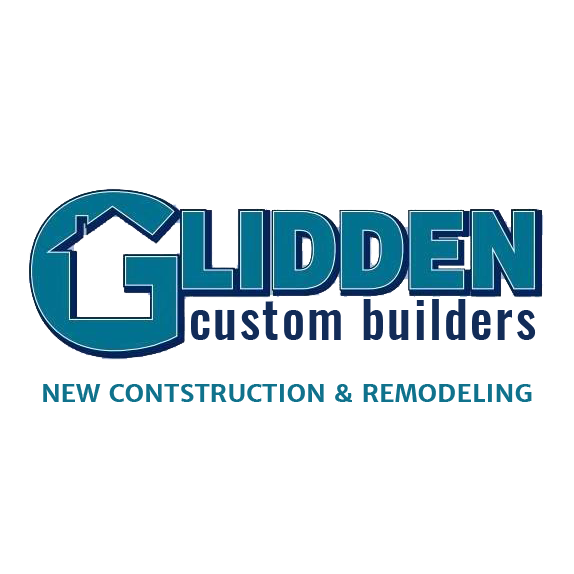 Whatever the case may be, you can depend on the experts at Glidden Custom Builders for all your construction needs. We're home builders providing whole-home construction, renovation and remodeling services in the Holden, ME area. You can turn to us for wide range of services, including: New home construction Lighting commercial construction Renovation work Kitchen remodeling Bathroom remodeling Our company provides high-end work so you can get results that'll exceed your expectations.